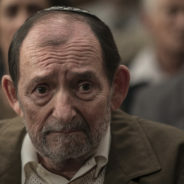 Paul Thiltges Distribution and its co-producers requested the services of The Film Agency to elaborate the PMD Strategy in order to identify the key strategic decisions, generate top quality materials during the shooting, and prepare the ground for international sales and distribution. 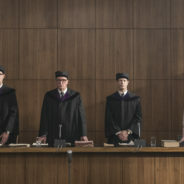 We delivered a complete marketing strategy, designed and supervised the photo-shoot during the shooting and led the creative process for the poster and trailer. 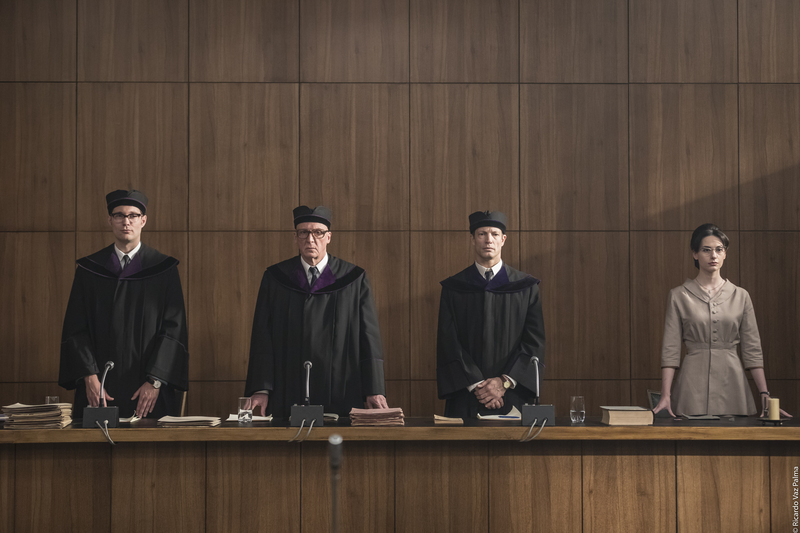 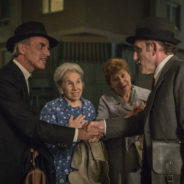 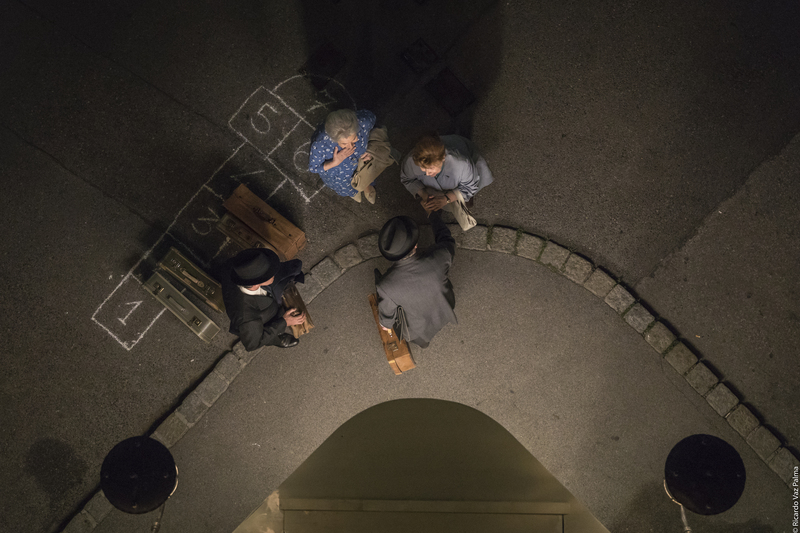 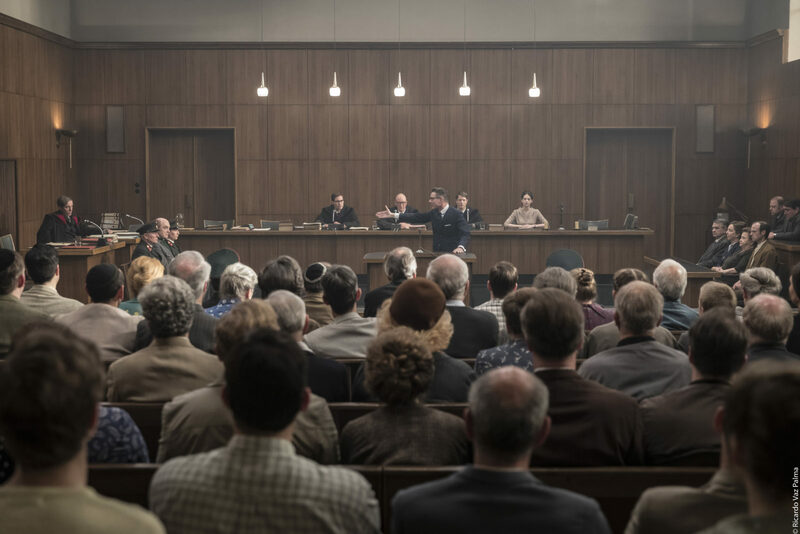 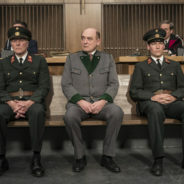 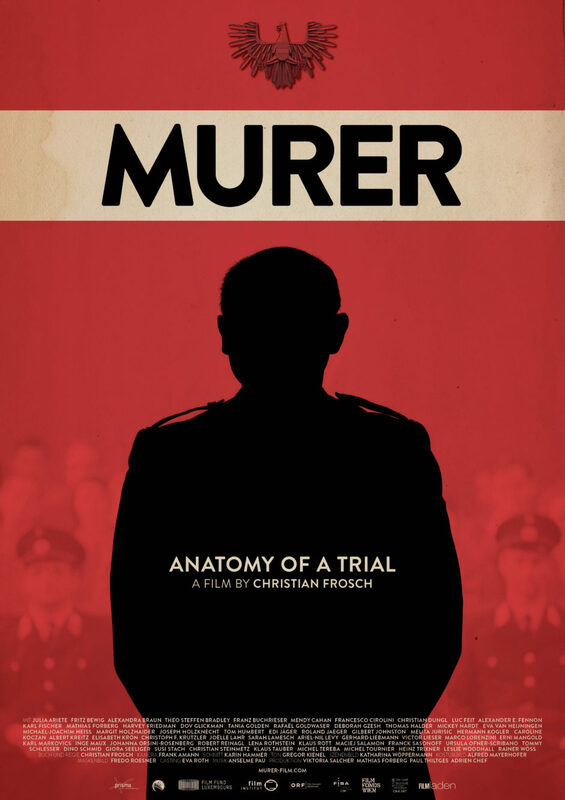 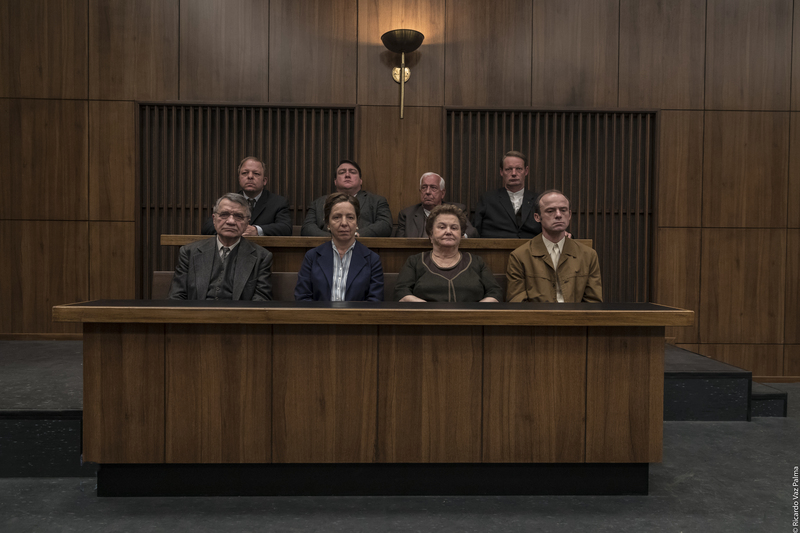 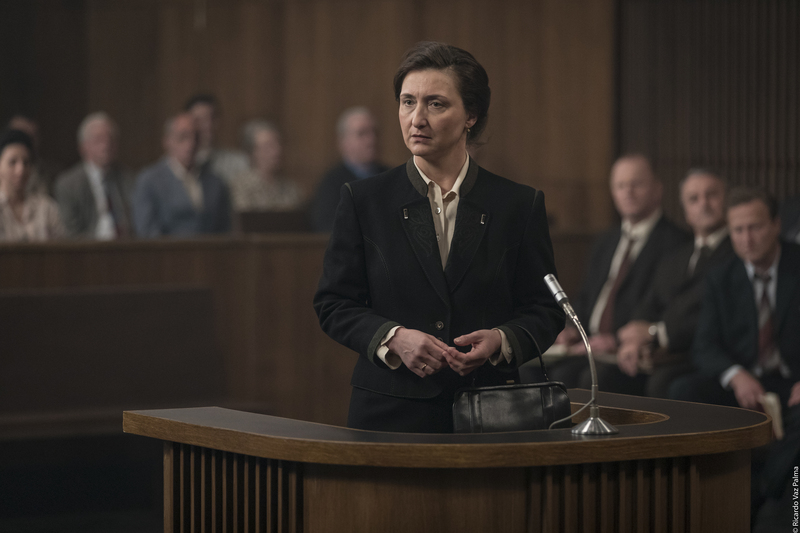 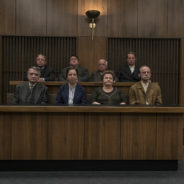 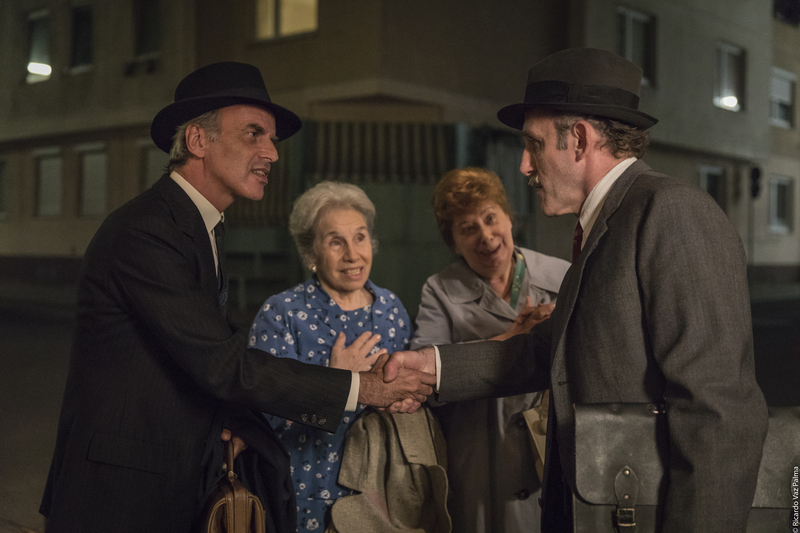 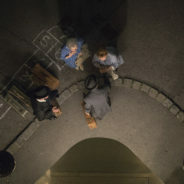 Directed by Christian Frosch, MURER – ANATOMY OF A TRIAL, reconstructs the 1963 proceedings against Franz Murer, known as the “Butcher of Vilnius”, and commander of a Jewish Ghetto during WWII. 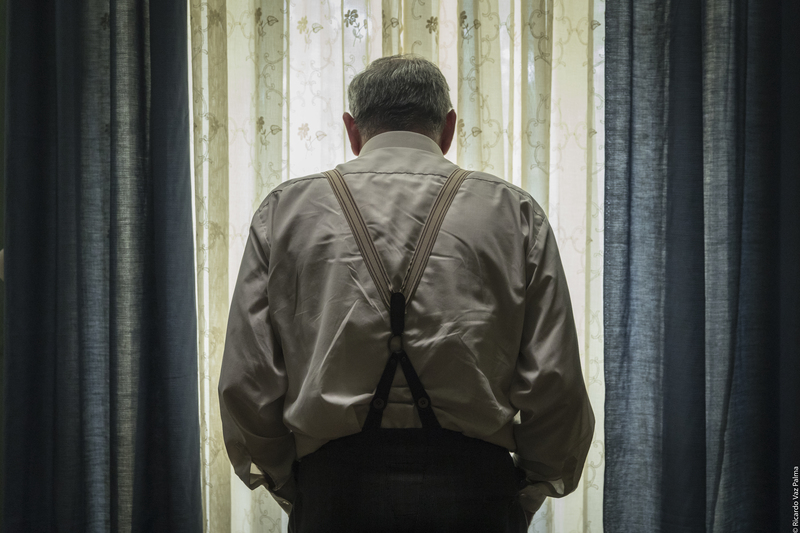 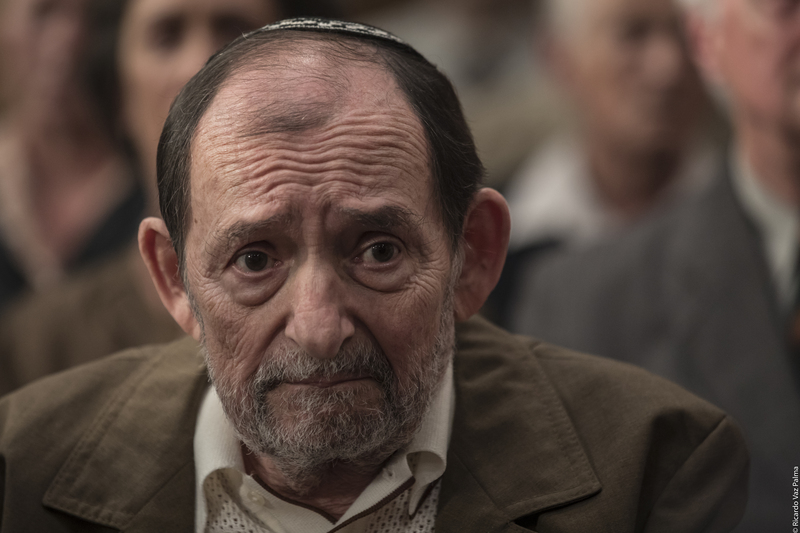 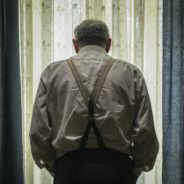 Numerous testimonies from Holocaust survivors leave little doubt about his guilt. 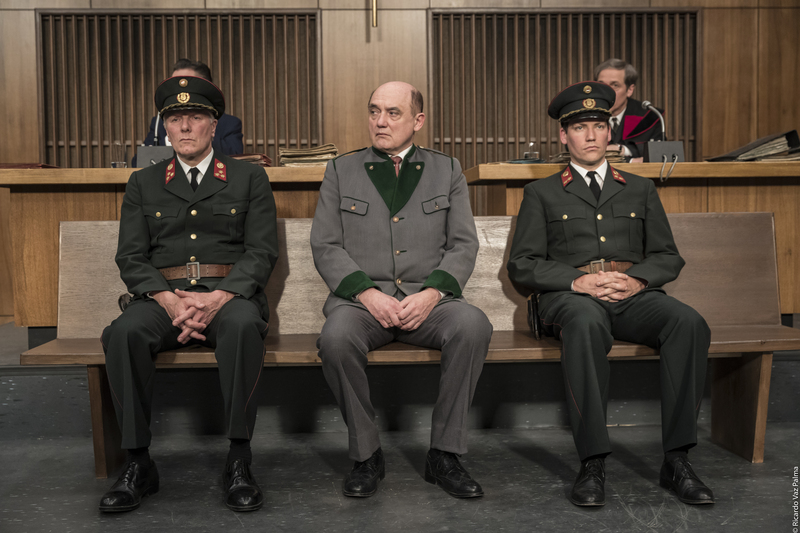 But there are strong interests in the country to close the door on recent history… In times of recurring right-wing populism, fake news and alternative facts, the “Murer case” is frighteningly present-day. 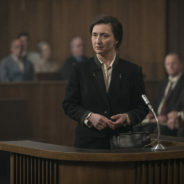 It shows quite dramatically how vulnerable truth becomes once judicial freedom is threatened by the powers that be.